LIXOURI. 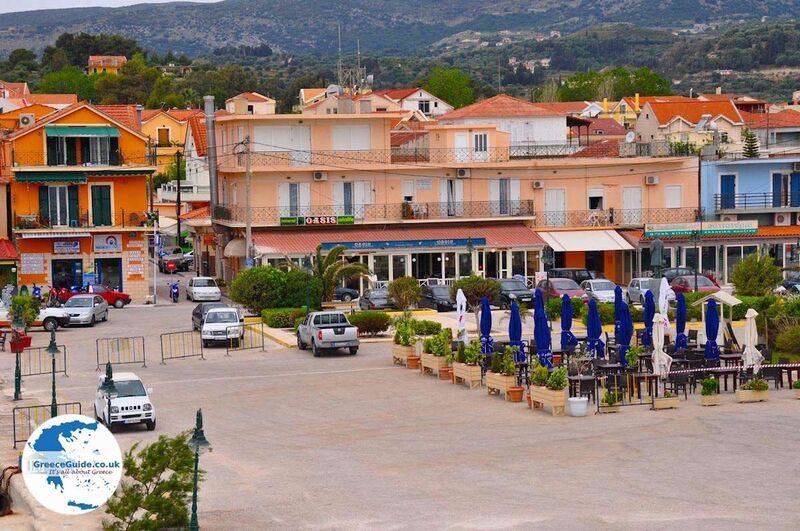 Lixouri is the second largest town of Kefalonia (after Argostoli) and the main town of the peninsula Paliki, the western part of the island of Kefalonia. 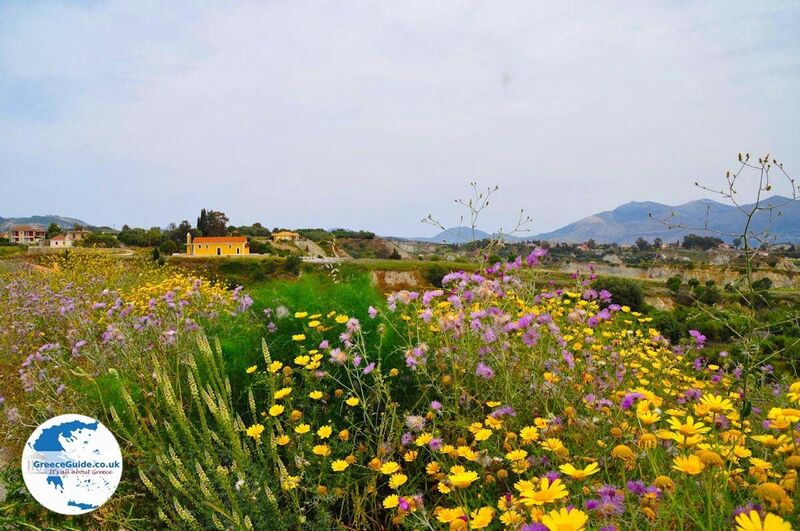 The inhabitants of the peninsula often called the peninsula itself just Lixouri. 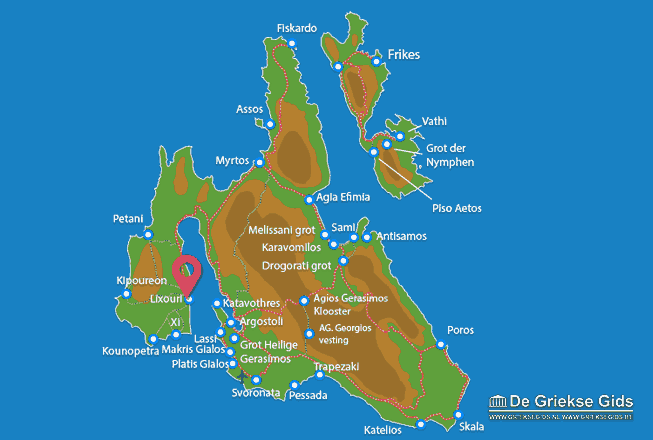 Lixouri town lies west of Argostoli (35 km) and south of Fiskardo, Assos and Myrtos. 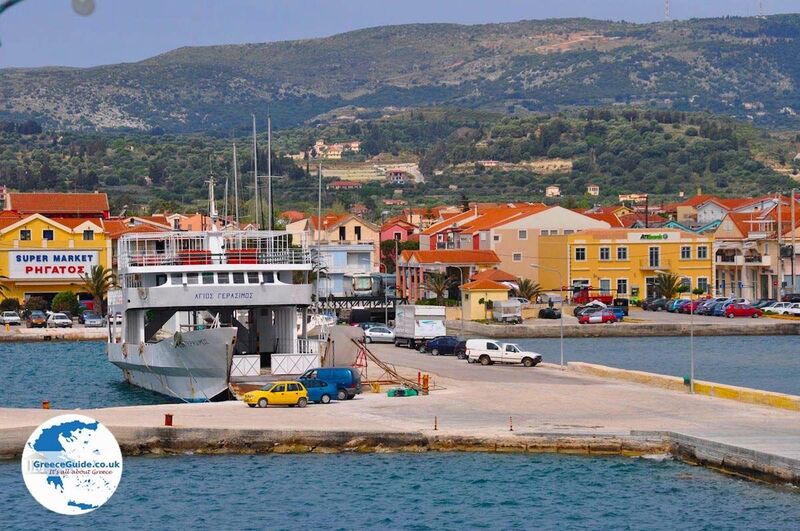 When coming from the direction of Argostoli, you should take the ferry and then within half an hour you arrive in Lixouri. 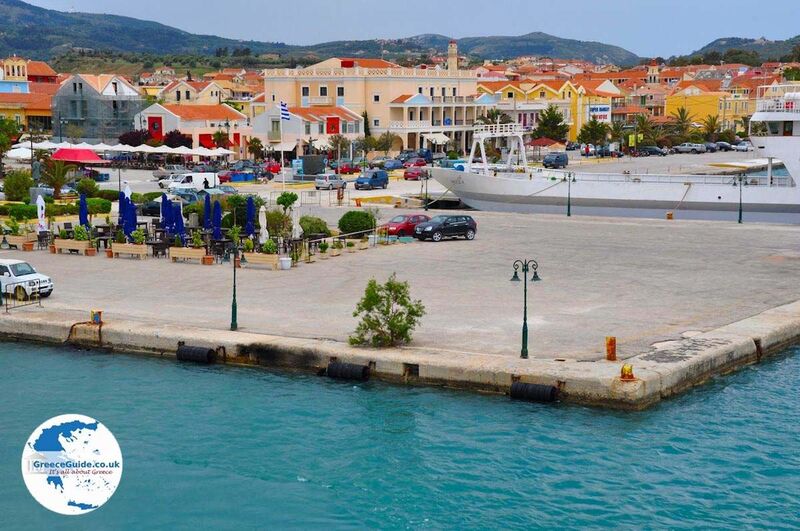 You can also drive around Argostoli Bay and then you will lose approximately one hour. 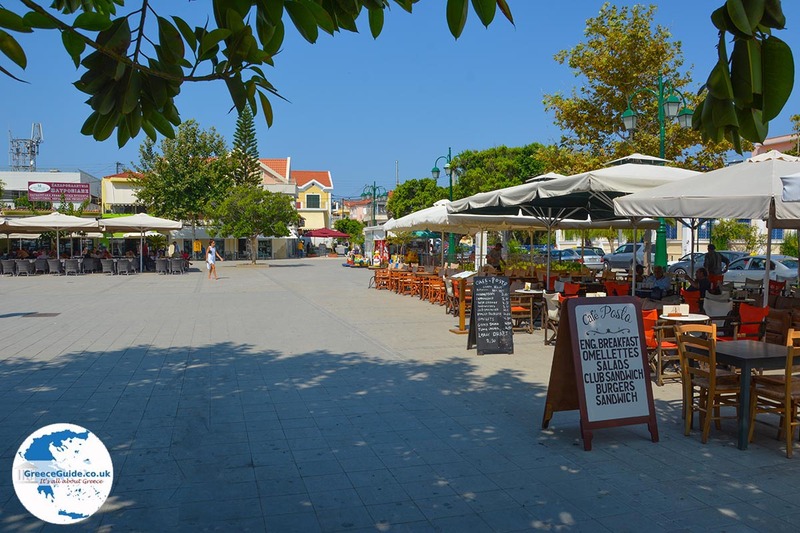 Lixouri is a lovely town with a nice center and a large square where there are many shops and cafes and the shopping street is pedestrianised . 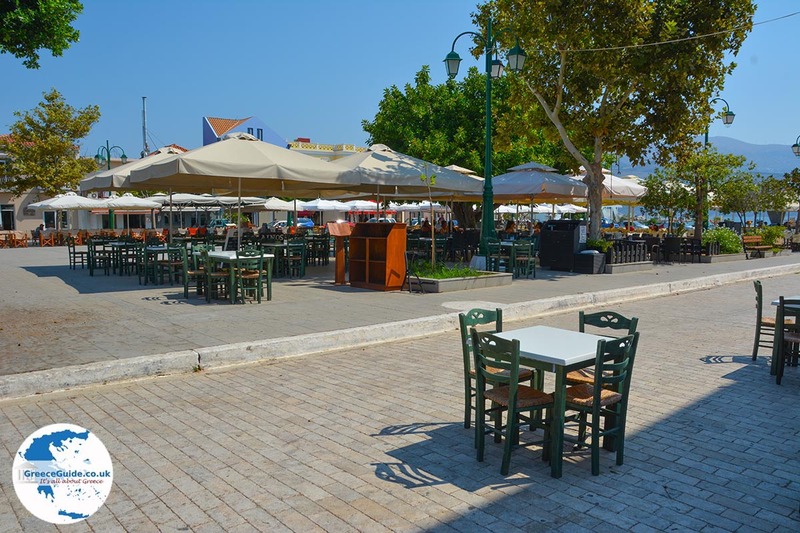 There are dozens of well-groomed restaurants, tavernas and bars. 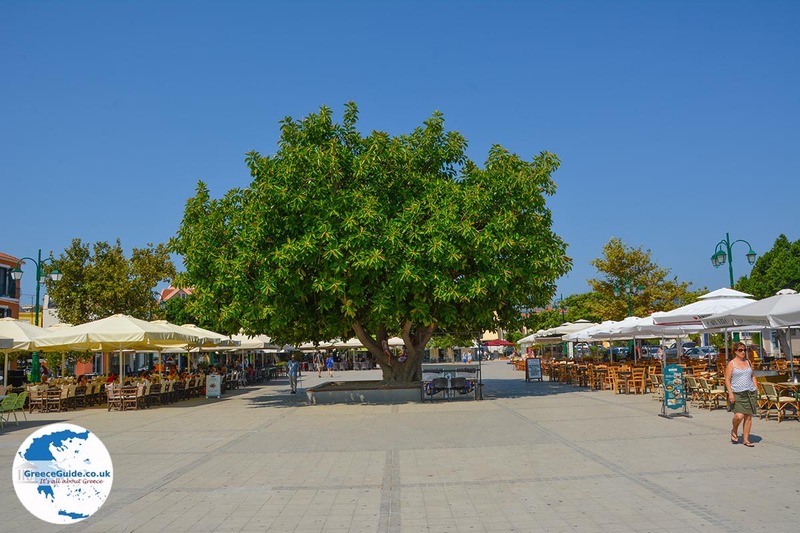 Around Lixouri and within 10 kilometres you will find beautiful beaches such as Xi-beach (also known as Red Beach) Petani Beach, Platia Ammos and Atheras. 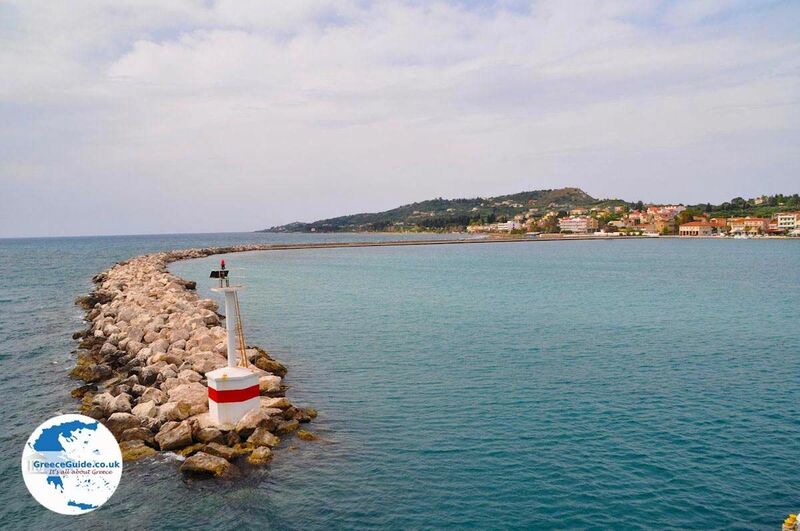 What certainly is worth doing is taking the ferry to Argostoli, you will sail across the bay of Argostoli and from the boat you will have a beautiful view of the coastal towns but also Katavothres and the lighthouse of Agioi Theodoroi. 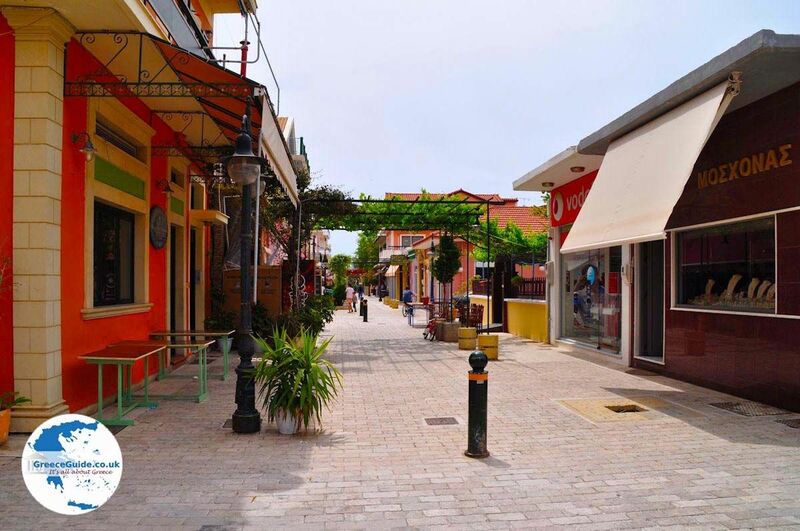 Lixouri, was completely destroyed in 1953 after an earthquake, has since been rebuilt and is actually a modern city. The Carnival is visited by many Greeks from the mainland and is an important tradition here. 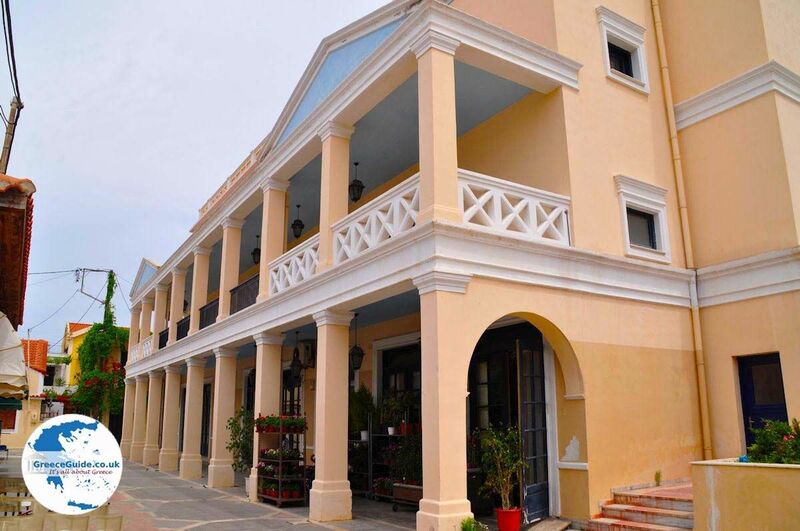 Kefalonia: Where on the map is Lixouri located?